Director Selvaraghavan’s Pudhupettai was one of the most memorable films for Dhanush, who played the role of Kokki Kumar. 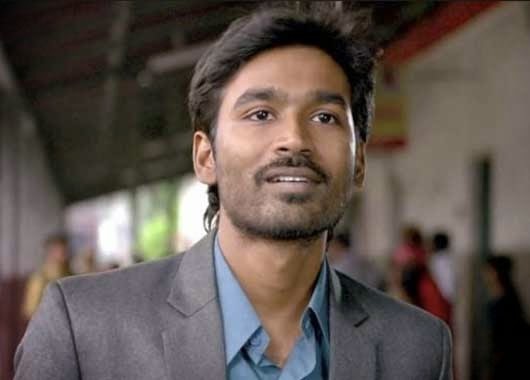 Interestingly, in Aishwarya Dhanush’s Vai Raja Vai, Dhanush plays Kokki Kumar again, but in a cameo role. The trailer of the film was released today and the fans were ecstatic on seeing Dhanush donning the role of Kokki Kumar in the film. Meanwhile, Dhanush also revealed on his micro-blogging account that he would love to do a sequel to Pudhupettai, so that he can play Kokki Kumar again. Are the screenplay writers listening?